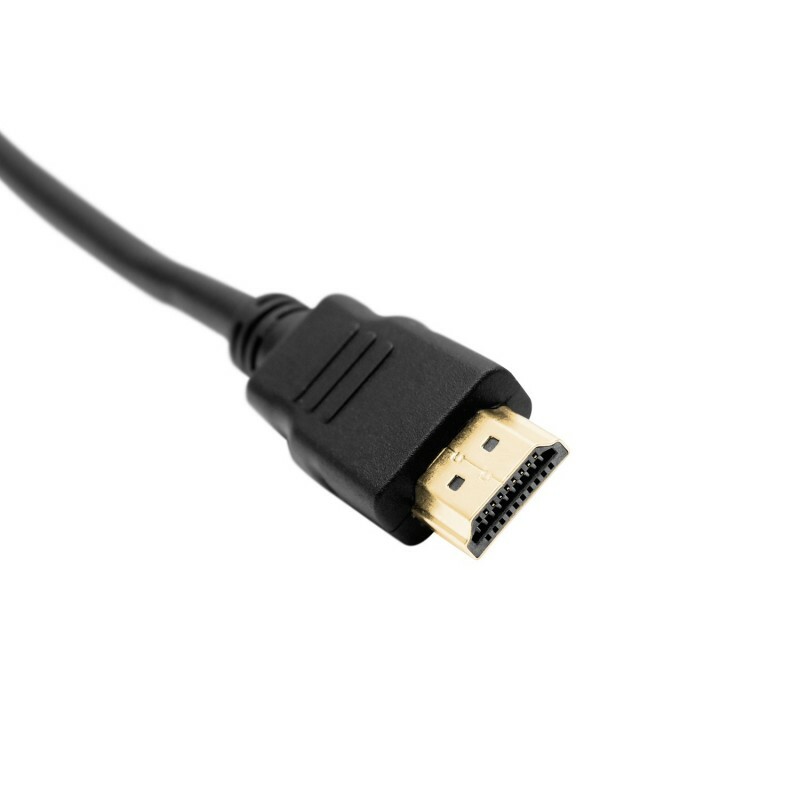 The Magnavox MC3000bg 6ft HDMI Cable bring you clear audio and video signals supporting 4k resolutions. 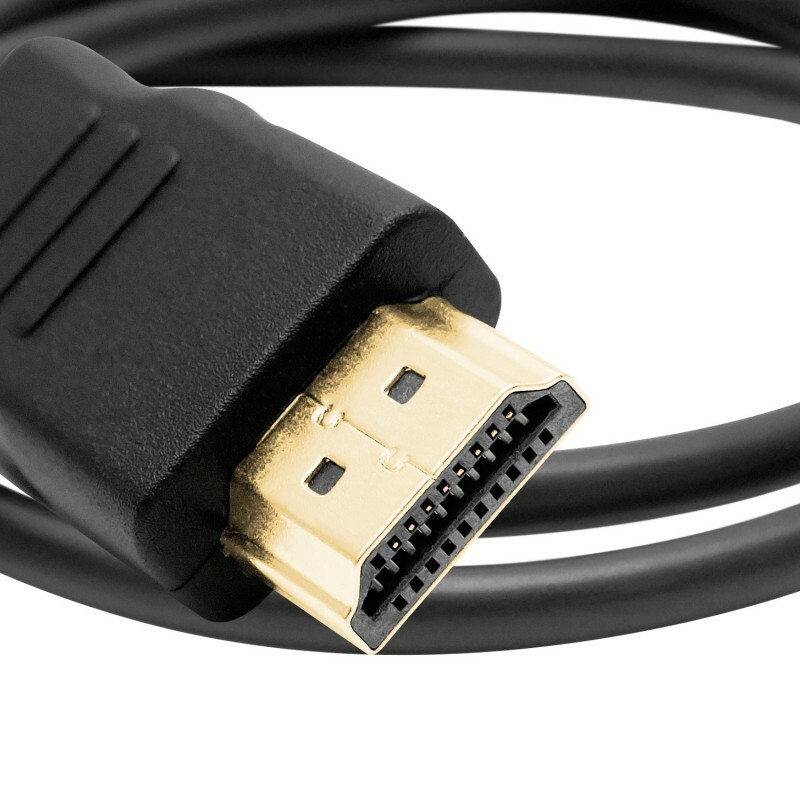 The HDMI cable comes gold plated to offer better signal. 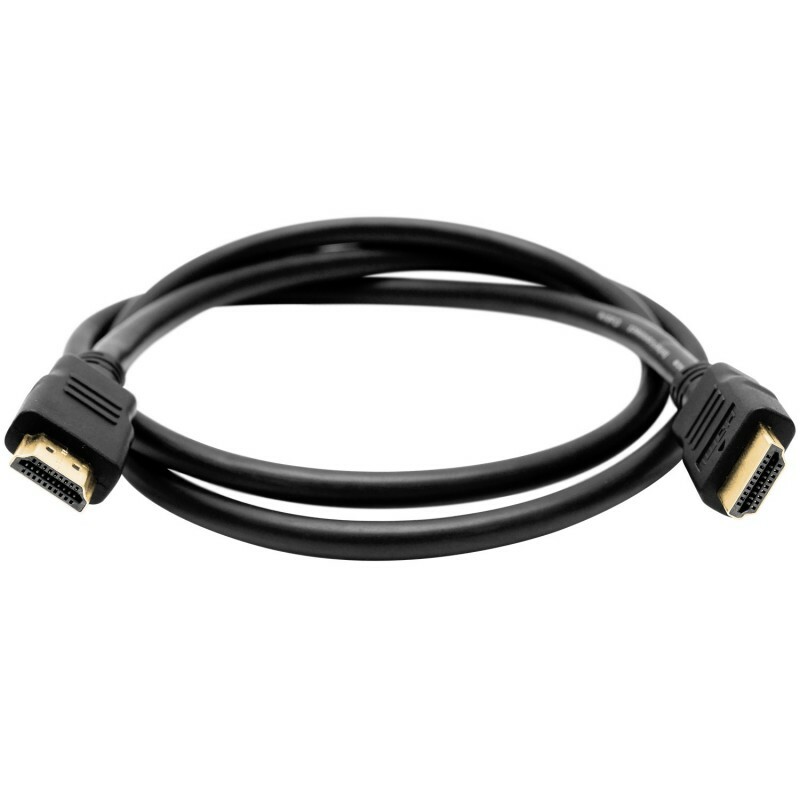 The Magnavox MC3000bg 6ft HDMI Cable measures 1.83m and supports Ethernet pass-through. These cables bring gold plated tips to provide crisp and clear signals for reliable HD video and audio that support 4K video playback.